Welcome to our Junction Alumni Reunion Website! 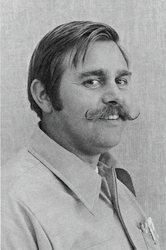 Bob Ferrier (Class of '70) passed away on Wednesday, July 4, 2012. 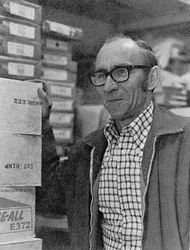 Bob Adamson passed away on Saturday, June 30, 2012. 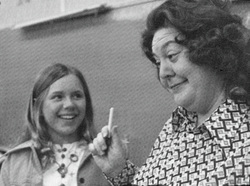 Mary Annette Heflin passed away on Monday, June 25, 2012. Lonnie Hufft passed away on Tuesday, May 22, 2012. Learn about what's happening at Junction Elementary School! Join our growing Junction Elementary School community on Facebook! Take a look at the local news of what's going on in your home town! Please let us know what our Junction Alumni Reunion Committee can do to serve you!